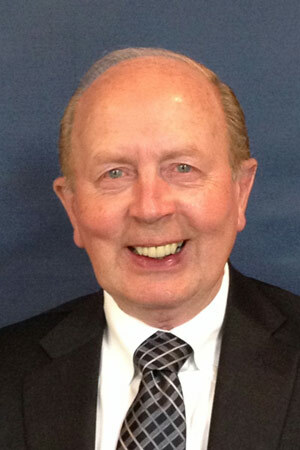 John brings over fifty years of experience in the insurance industry. His extensive history in serving the people of Rochester and the surrounding communities includes the areas of life, health, and Medicare planning. 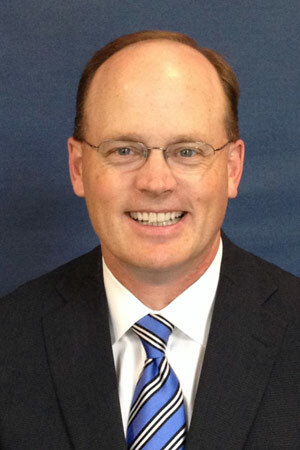 After founding Ellingson Insurance Group, John now serves as the company's President. Dave's experience spans over the course of nearly twenty five years in the insurance business. He specializes in employee benefits as well as individual and family insurance needs. Mark has been in the industry for seventeen years. 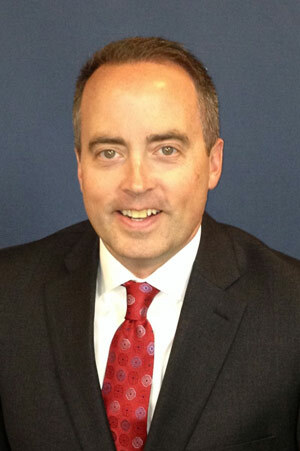 He specializes in employee benefits as well as individual and family insurance planning. 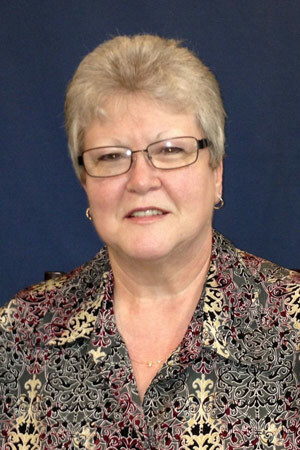 Linda has served as a Client Service Representative for over thirty-five years. Linda's specialties include assisting clients with their questions and navigating insurance companies on behalf of the clients she serves. She does a great job for our clients and is a valuable asset to our team. Sara has twenty four years of experience serving clients in many different aspects of insurance. As a Client Service Representative, Sara can assist with day to day matters such as billing, policy changes and much more. With her experience and excellent customer service skills, she is a valuable addition to our team.